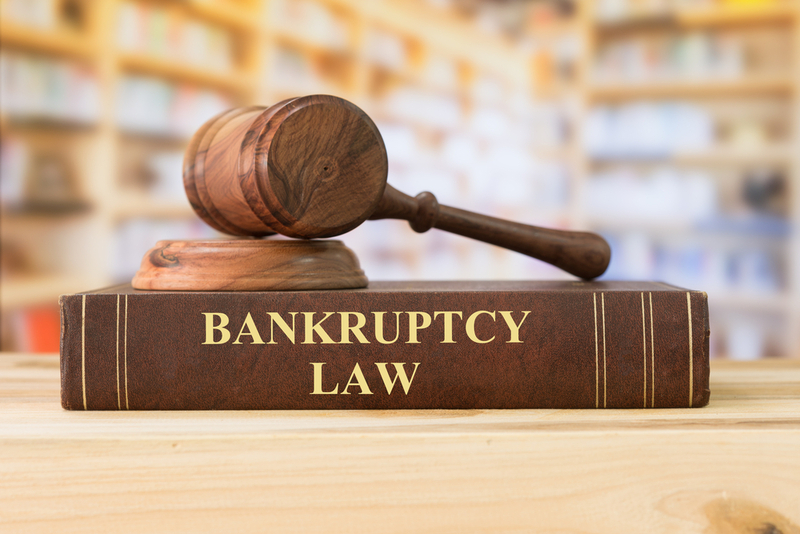 Oftentimes those who are struggling financially and might benefit from filing bankruptcy choose not to file because they view the process of bankruptcy as overwhelming. However, the bankruptcy process is nothing to fear, especially if you have an experienced attorney working on your behalf. Your attorney will work with you to gather all the necessary information, advise you on your best options, and then if you choose to file, your bankruptcy attorney will guide you through all the other steps you need to take. Ultimately the bankruptcy process has different phases. This blog post will explain the different phases of Bankruptcy. The purpose of the first evaluation is for your attorney to get a basic understanding of your financial situation. This evaluation is often conducted over the phone and is free. During the evaluation, your attorney will ask questions concerning your income, assets and the debt that you have in order to determine if you are a candidate for filing bankruptcy. As you can see, the first phase of the bankruptcy process is typically straightforward. It is all about understanding your financial situation, exploring which type of bankruptcy is best for you, and filling out the necessary forms. Shortly after your bankruptcy petition is filed with the court system your bankruptcy attorney will contact you with your bankruptcy case number. It is important that you record this number in a place of convenience because you may need to give it to creditors who contact you in the coming days, so they will know that you have filed bankruptcy and are under the protection bankruptcy’s automatic stay. Automatic stay is an injunction placed on creditors of a bankruptcy claimant that prohibits the creditor from any manner of collection such as foreclosure, repossession, garnishment, judgment lien, and even calls or letters of collection. The automatic stay begins the day the bankruptcy petition is filed and typically ends when the claimant’s case is dismissed are discharged. If you file for Chapter 13 bankruptcy, then your attorney will give you a repayment plan and explain to you how to make your first payment. The first payment should be made within 30 days of when your bankruptcy petition was filed. Approximately 45 days after filing your bankruptcy petition, you will have to appear at your “meeting of creditors”. The purpose of this meeting is to have you verify the information in your petition. Although this hearing is conducted at the courthouse, it is conducted by the bankruptcy trustee, not a judge. During the hearing, which takes approximately 5 minutes, the trustee will ask you a series of questions verifying all the information in your bankruptcy petition such as income, assets, and debts. Most questions typically require a yes or no answer. Most often creditors choose not to attend these meetings. The 341 Meeting of Creditors is nothing to be afraid of as your bankruptcy attorney will prepare you for it beforehand and will be there with you during the hearing if any complications arise. Once all bankruptcy requirements are met, your debts can be discharged by the bankruptcy court. If you filed Chapter 7 bankruptcy, this will happen within a few months after the meeting of creditors. If you filed Chapter 13 bankruptcy, the discharge will occur after the final payment of your repayment plan which could take 3 – 5 years. Hopefully, the discussion of the phases of the bankruptcy process shows that there is truly nothing to fear about the process, especially if you have an experienced attorney working on your behalf. If you are struggling financially and would like to see if bankruptcy is an option for you, please contact us and let us see if we can help you through the process.